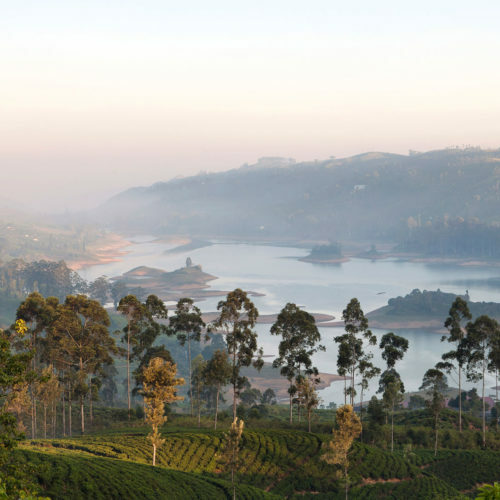 Enjoy the more luxurious side of the island, experiencing some of the best hotels and service on offer, from the tea estates and beach resorts of Resplendent Ceylon to the world famous Aman hotel in the Old Dutch, Galle Fort. 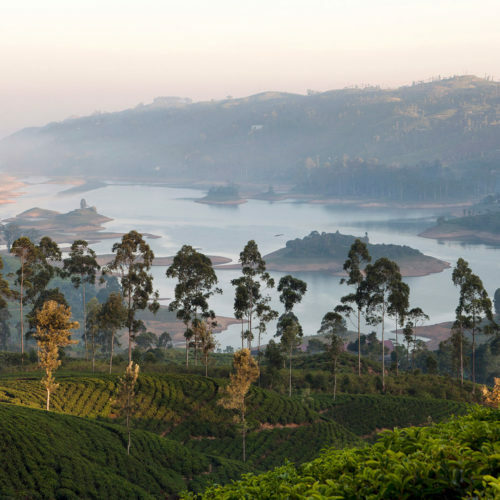 Following a night at the boutique Manor House, your tour will take you through the scenic hills of tea country to the idyllic tea planter bungalows of Tea Trails. Choose from one of four bungalows, each were built between 1880 and 1950 and have been immaculately restored, retaining the charm of a bygone era. Spend your days walking through the plantations learning about the history with resident Tea Planter, Andrew Taylor by your side, before retiring for an iconic afternoon cream tea. 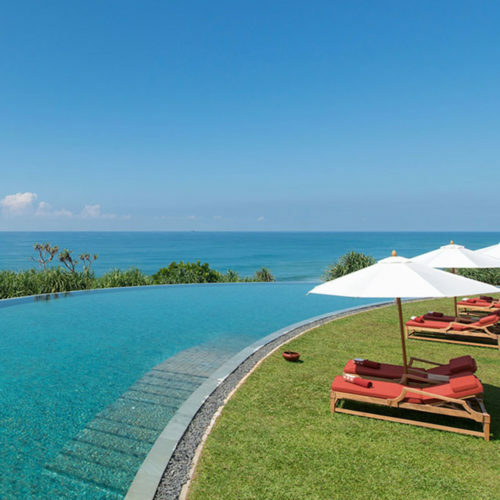 Leaving the hills behind you will head for the sweeping beaches of the South and stay at the newly built, luxury resort hotel of Cape Weligama at your own butler attended villa. End the tour at the divine Amangalla with its cool marble floors and vaulted ceilings, the epitome of high-end colonial living. 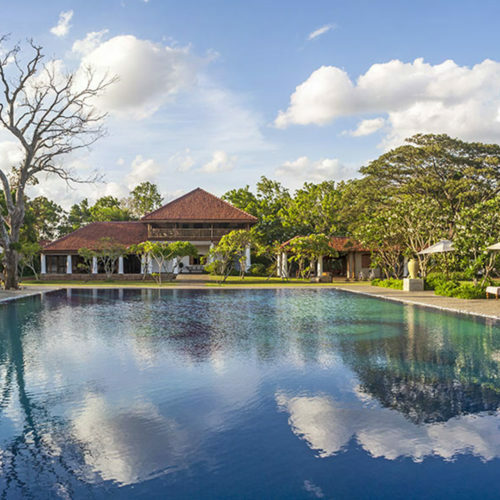 Arrive Colombo and transfer to nearby Kotugoda for 1 night at The Wallawa, a beautifully converted old manor house. 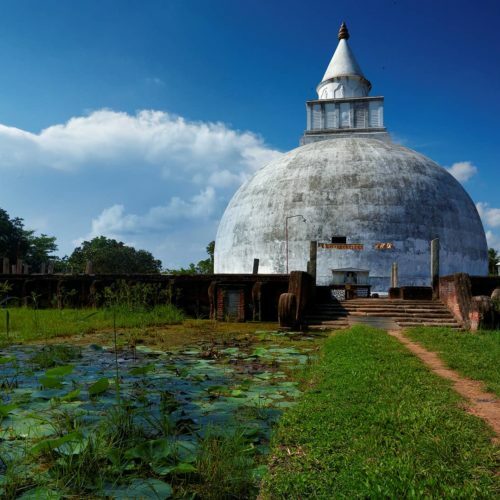 After a leisurely breakfast, drive back towards Colombo to take a scenic train towards the tea country of Hatton. Once here, spend 2 nights at the beautiful Tea Trails bungalows, reminiscent of the colonial tea estates. 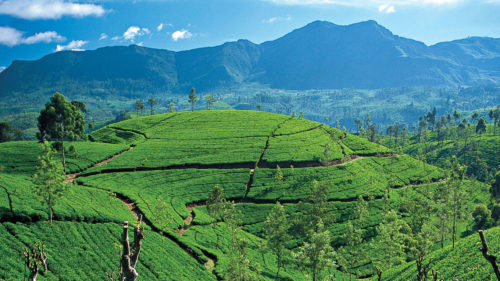 Day at leisure to relax and explore the local tea plantations, sampling some of the famous Ceylon tea. Morning drive towards the fortified city of Galle and spend 2 nights at the elegant Amangalla. Enjoy a historic tour around Galle city, exploring the Dutch architecture and old world charm of the fort. Proceed back to Colombo for onward flight home.